The RUGGEDLY REFINED Master Mechanic™ Series design is the result of over 40 years of custom body building experience coupled with valuable input from the end-user community and our loyal customer base. 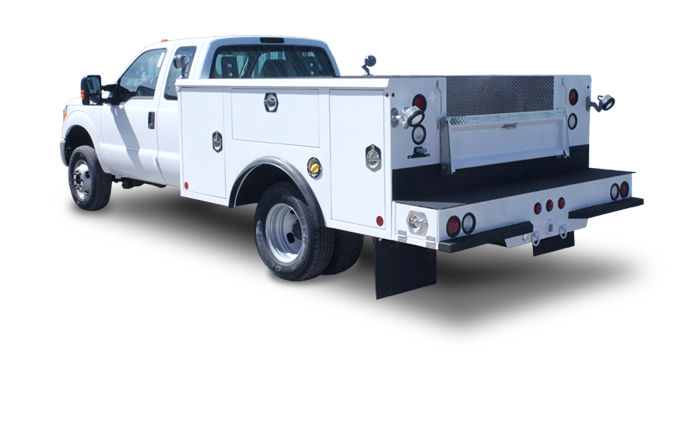 The Master Mechanic™ Series body includes more standard features and benefits than our competitors standard production bodies — Feature Superior + Price Competitive = best overall VALUE available. 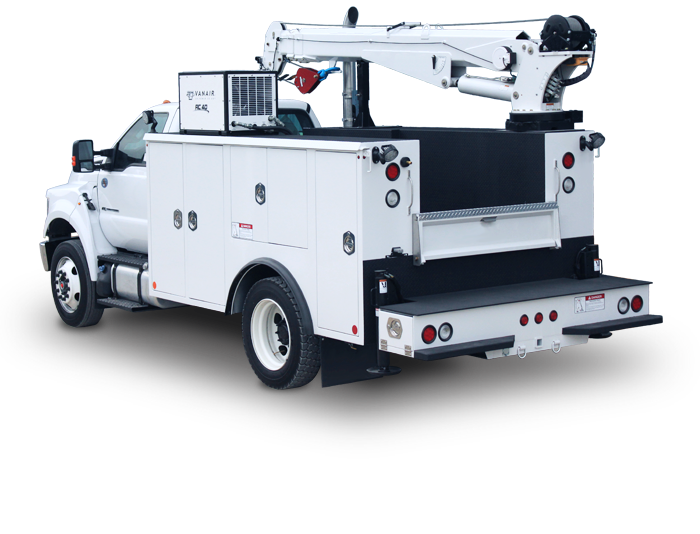 The heavy-duty Master Mechanics™ Series bodies are available in two basic platforms, Service Bodies and Crane Bodies, with design and manufacture focused on withstanding the harshest environments and most demanding applications in field use while providing the user with the highest quality, most user friendly, versatile, functional, and safe body available. Master Mechanic™ Series Service Bodies. Standard 9ft to 11ft with custom sizes upon request. Master Mechanic™ Series Crane Bodies. Built to withstand your industry's toughest environment.